Furnace & HVAC system breakdowns seem to happen on the coldest night of the year. 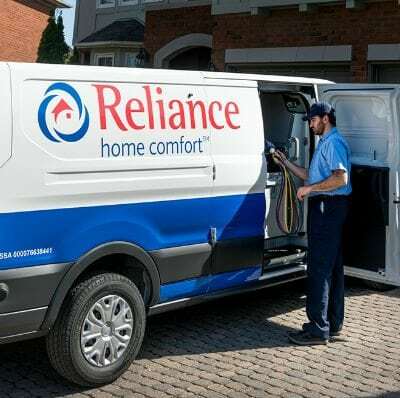 Rest assured, if your heating and cooling system breaks down, our furnace expert team of technicians is ready to help get your heat back on and our call centre support is a phone call away 24/7/365. We’ll be there to help with the right solution if your furnace is not blowing heat into your home. Our expert furnace technicians, we get the job done right – we’ll get your heat going to make your home comfortable again. Better yet, you can help prevent such breakdowns and gain peace of mind with regular furnace tune-ups & maintenance and the security of one of our heating and cooling protection and maintenance plans. heating repair or tune-up & maintenance appointment. Call us today, or schedule a furnace tune-up online.